We are Paul, Fiona, Bianca and Benjamin Adler. 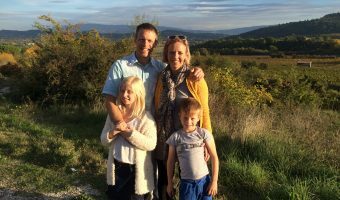 This website was inspired because many years ago, we (Paul and Fiona) undertook some big mountaineering challenges – and we blogged about them as we went. We’ve recently consolidated these separate blogs so that they’re all on this website (as a record of those times for us!). Over the years, we’ve started and run several different business ventures – our current projects are explained here too. 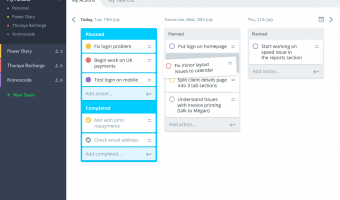 Fiona is building a new productivity tool for individuals and teams. Based on her experience managing teams and experimenting with probably hundreds of different productivity apps, Actioned.com is a new way to help people get more of the important things done. 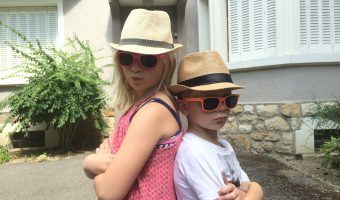 Bianca and Benjamin are only young but they’re already showing an interest in creating things online. So we thought this would be a great place to put them! 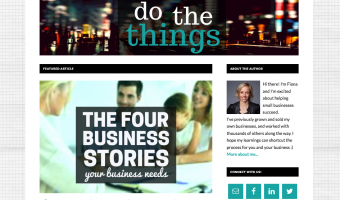 Fiona writes a blog for startups and small businesses called DoTheThings.com. Based on her experience owning and running small businesses, this is full of practical how-to tips that business owners can actually implement. 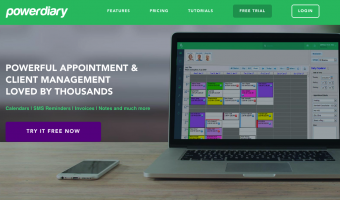 Paul and his brother Damien, run Power Diary – an online appointment and client management system. It’s currently used by thousands of businesses in a range of industries including psychologists, gyms, personal trainers, allied health providers, day-spas, and the hair and beauty industry. 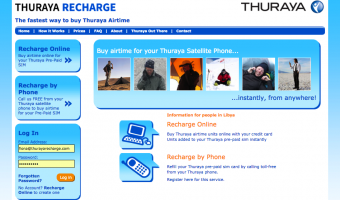 ThurayaRecharge.com is a business we run which allows Thuraya Satellite Phone users to recharge their phones from anywhere. 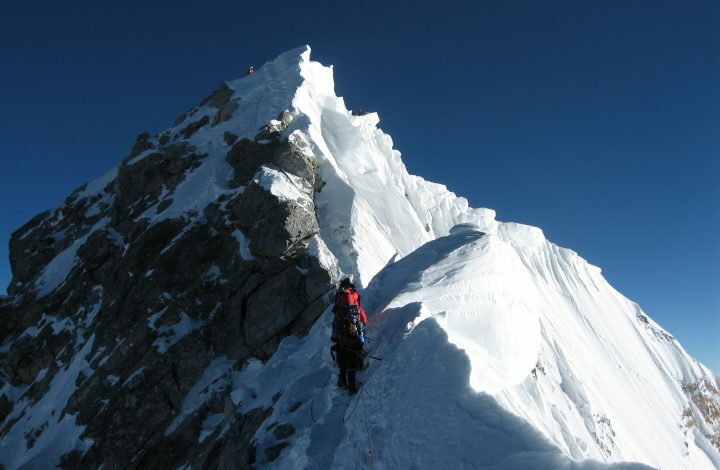 When climbing Everest, we came to realise how difficult it was to recharge a Thuraya Satellite Phone. We’ve put here a collection of our best photos from both of our trips to Mt Everest. These include photos of the trek to Everest basecamp, climbing photos, and lots of beautiful landscapes. 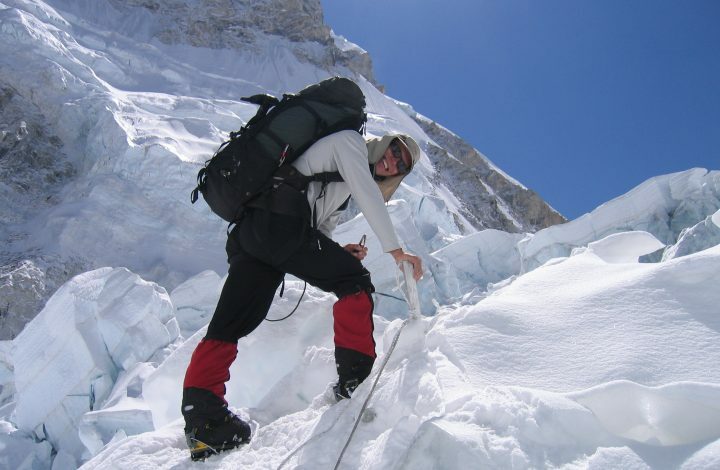 In 2007, Paul returned to climb Mt Everest after missing out on reaching the summit by 100 metres the previous year. 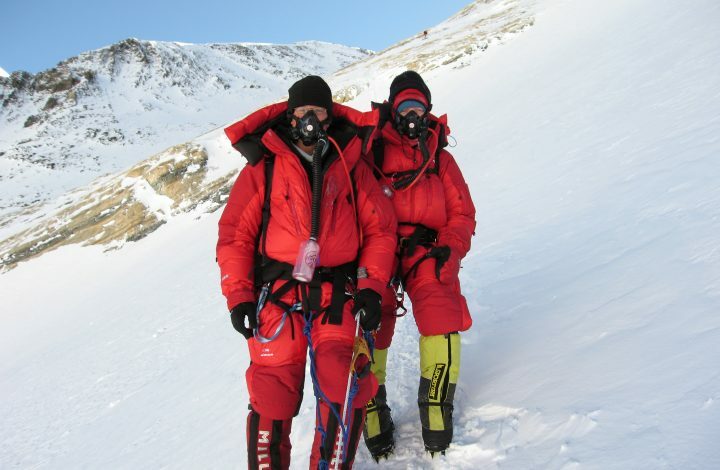 On 23 May 2007, exactly a year to the day later, he reached the summit. 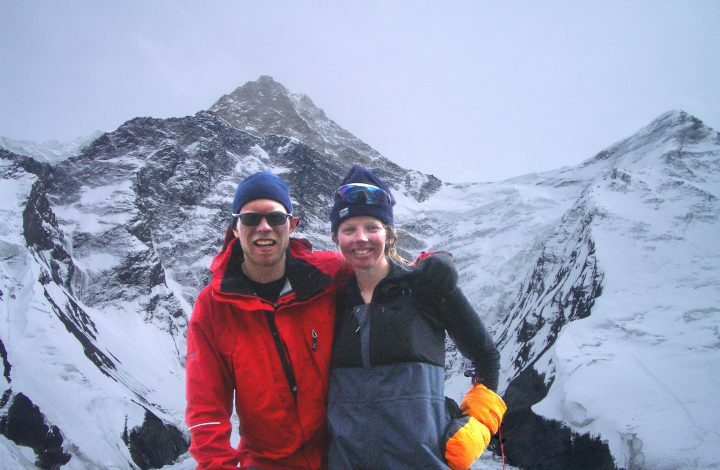 In 2006, Fiona and Paul tackled their long-term goal of climbing Mt Everest. It was a huge adventure, but not everything went to plan – with Fiona reaching the summit but Paul missing out. By 2004, we’d decided to tackle Mt Everest, but first needed some more technical climbing experience. We found this on Khan Tengri – the highest peak in Kazakhstan – plus very cold temperatures.